Several years ago we visited the UK and I remember thinking how even the normal things tasted different there. Better different. Cleaner, not as full of chemicals as we tend to have in the US. 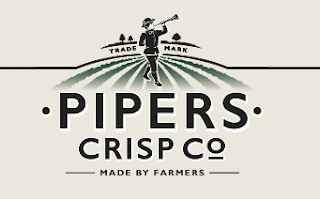 Recently I had the chance to sample Pipers Crisp Co. 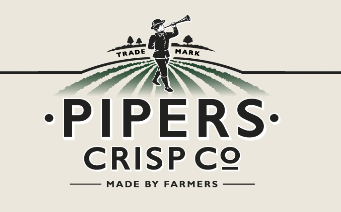 Potato Chips and I am going to tell you they are SO GOOD. They are super crispy, like what Americans would call Kettle Chips. The flavors are so delicious, and unlike many I have seen here. 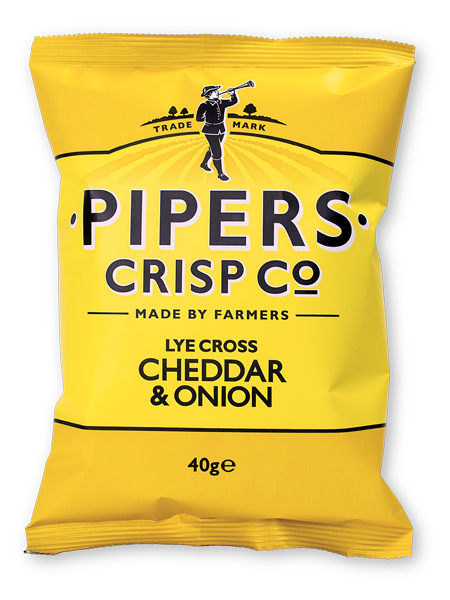 My favorite is definitely the Cheddar & Onion. The onion flavor really compliments the cheddar, and the cheddar has a nice strong flavor, not a fake flavor. I tried a few of the flavors and really liked them all. You can purchase them online here. New Miffy Products at Walmart! Boardwalk Craft Beet Pretzel Mixes + Giveaway! NHV Natural Pet Products Plus GIVEAWAY! 2 Highlights Puzzle books for $2.98 SHIPPED! Check Your Credit Score for FREE No CC Required! Field Roast Products + Giveaway! Enter to Instantly WIN a Table! 10 Winners! SnackPals by Wow Gear + Giveaway! 2 Winners! Get $20 off your first box at Candy Club! Be a Part of the Perdue Crew and WIN Prizes!